The South Central Wisconsin Builders Association (SCWBA) is a not-for-profit professional trade organization, which unites people involved in the building industry in order to encourage high standards of professionalism and service, promotes attainable, quality housing and improves our community through active involvement. ​SCWBA was chartered in 1947, is affiliated with the Wisconsin Builders Association (WBA) and the National Association of Home Builders (NAHB). 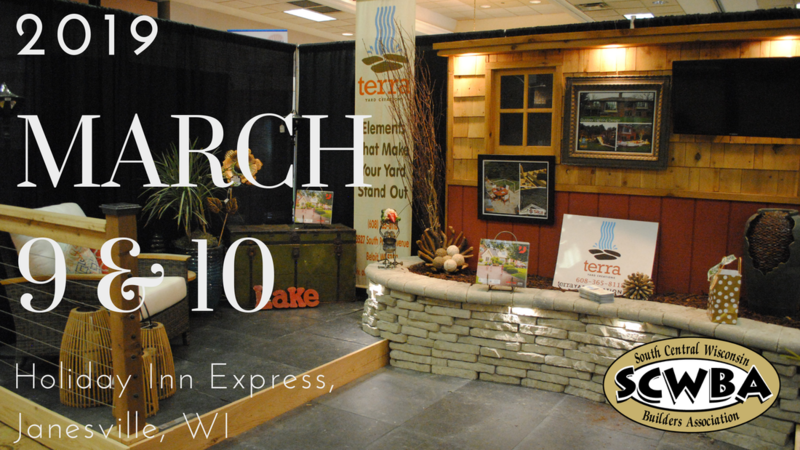 Click HERE for information on our 2019 Home Show!